Adam joined Oregon Humanities in August 2013 as the organization's fifth executive director. He previously served as director of the Center for Civic Reflection and prior to that was the organization's director of training and publications. He is the cofounder, former director, and former board chair of Camp of Dreams, a nonprofit organization providing year-round programming for underserved young people in Chicago, and the editor of Taking Action (2012) and Hearing the Call across Traditions (2009), and coeditor of Talking Service (2008) and The Civically Engaged Reader (2006). He lives in Southeast Portland with his wife and two children. 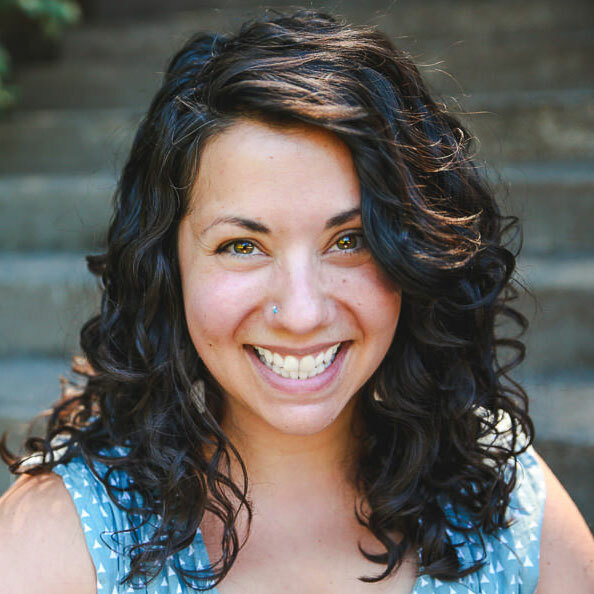 Rachel joined Oregon Humanities in September 2015. She works to build and strengthen organizational partnerships and to recruit, train, and support discussion facilitators. For the past decade, as a political and nonprofit professional, her work has focused on building the civic capacity and engagement of coalitions, organizations, groups, and individuals. She can be found bouncing around Portland, exploring the Northwest's natural beauty, and rooting for her alma mater, Michigan State Spartans, with her partner, Dani, and their ninety-five-pound dog, Asher. 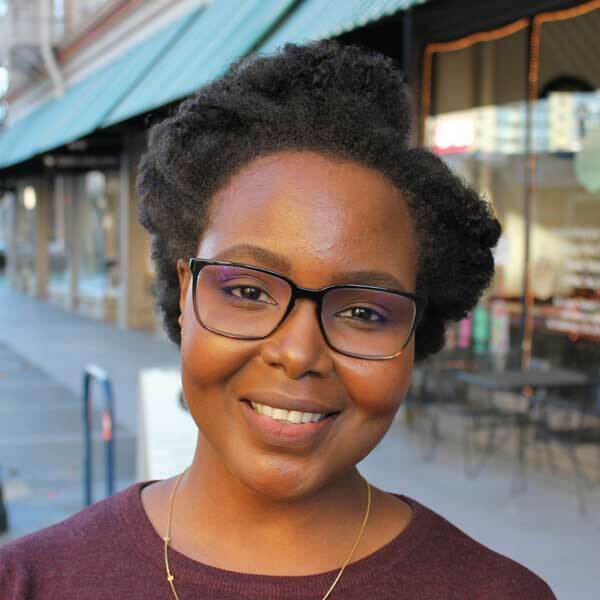 Camerina joined Oregon Humanities in November 2018. She supports the organization’s fundraising strategy, bringing a range of experiences in program management and organizational development. She grew up in Cuautla, Jalisco and Portland, which instilled in her a love for traveling and culture. In her free time she enjoys reading, listening to podcasts, co-counseling, exploring art mediums, and being outdoors. 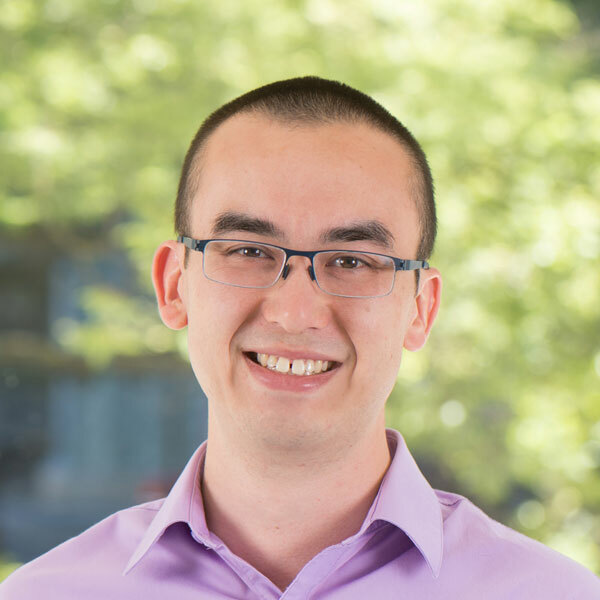 Adam joined Oregon Humanities in 2016. He develops and implements the organization's comprehensive fundraising strategy. Adam has spent his entire career working and volunteering with nonprofit organizations focused on community health, social services, and civic engagement. When not in the office, Adam enjoys spending time with his partner, Jason, and their five-year-old Italian greyhound rescue, Kobe. Kathleen has been editor of Oregon Humanities magazine since 2001 and was named communications director in 2007 and associate director in 2015. In addition to editing the magazine and directing communications efforts, she leads equity and inclusion work at the organization, collaborating with her colleagues to change and shape organizational culture. She also oversees Think & Drink, manages hiring, and offers strategy for and support of programming and partnerships. She lives in Southeast Portland with her husband, Alex Dupey, and their two children. 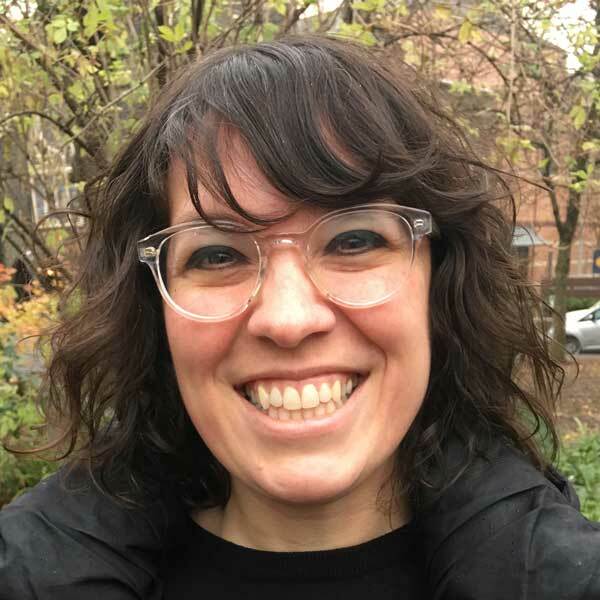 Andie joined Oregon Humanities in September 2018. She will support the publications and communications department as an intern throughout the 2018-2019 school year. 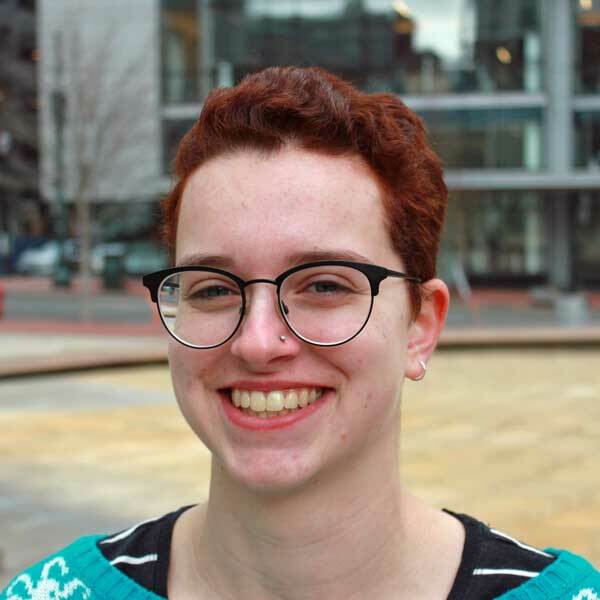 She is a student of English literature and Middle East Studies at Portland State University, and enjoys thinking really hard about absurdist drama and volunteering with the PSU Queer Resource Center. 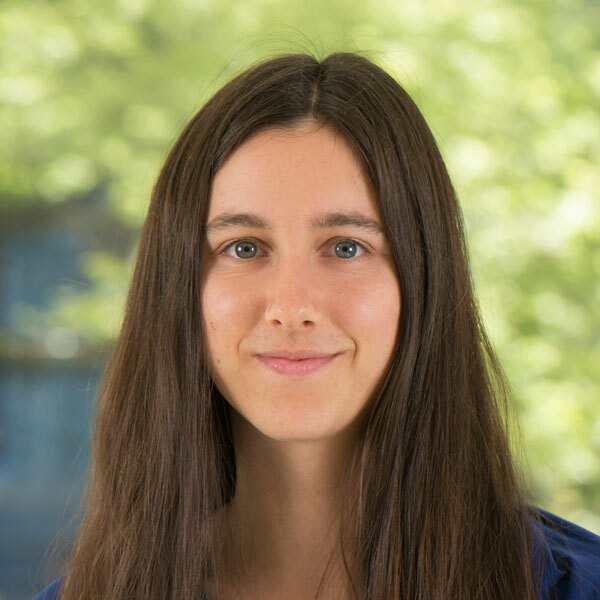 Louisa joined the Oregon Humanities team in October 2018. She works collaboratively to support partnership development & outreach, data & evaluation, and administration across a range of programs. She grew up in Tanzania and has a background in international development, with a passion for capacity and policy development. Louisa lives in Northeast Portland and enjoys live music, reading, and cooking, with results that can best be descried as mixed. 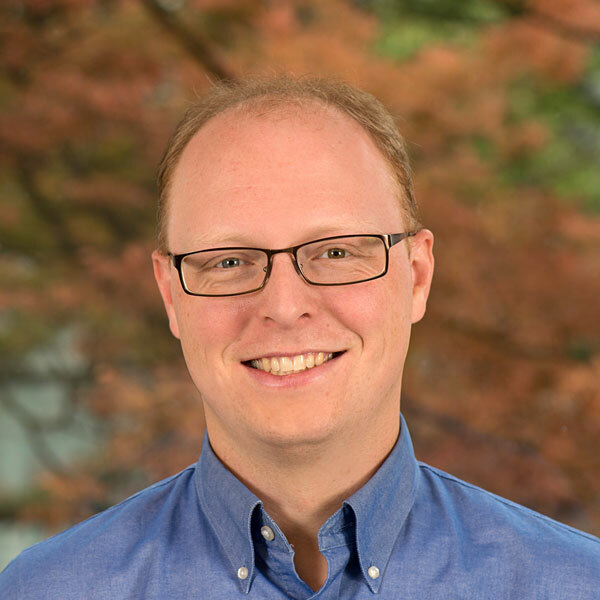 Max McGrath-Riecke joined Oregon Humanities in March 2019. 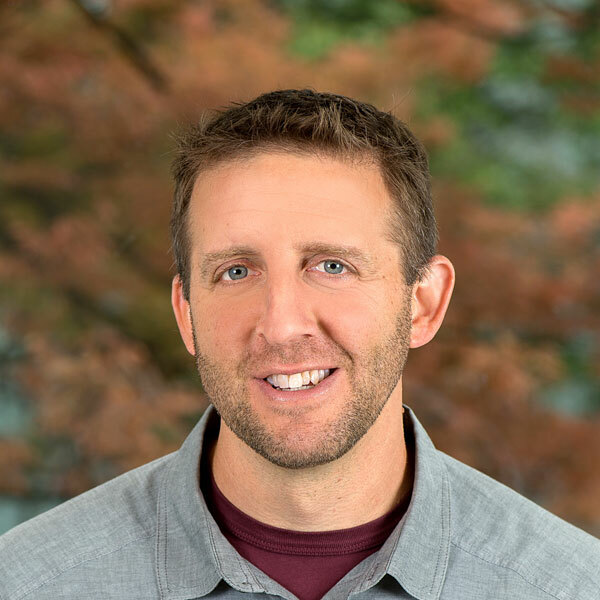 Max is a lifelong Oregonian with a BA in gender studies from Santa Clara University, an MBA from Portland State University and over a decade of experience in Portland nonprofits. Max enjoys many things in life, but especially performing with their boyband Turnback Boyz, watching science fiction and making art with with their partner Sossity, reading queer YA novels, and hiking in Forest Park. 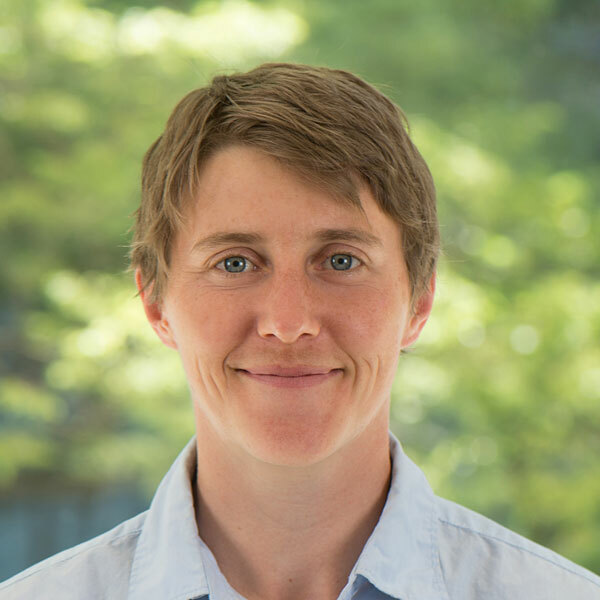 Sarah joined Oregon Humanities in September 2018. She will support the Humanity in Perspective program for the 2018-2019 school year. 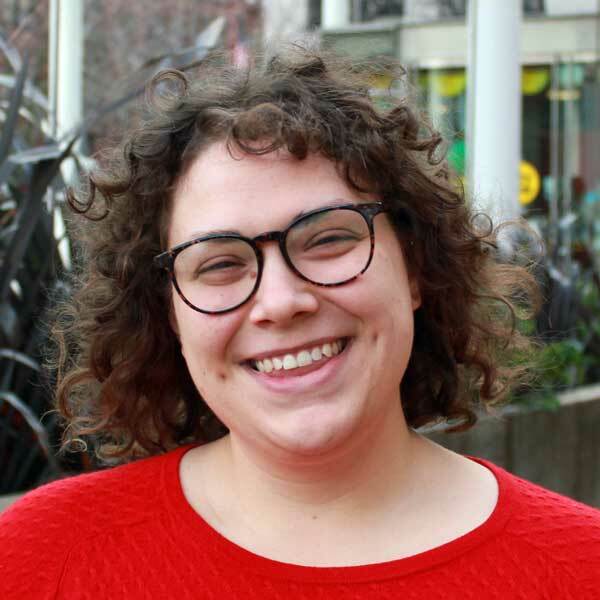 Sarah is a student of Urban Studies at Portland State University, where she studies memory, community and place, especially in the context of natural hazards. She enjoys spending time with family and friends, laughing loudly, and chipping away at her next writing project. 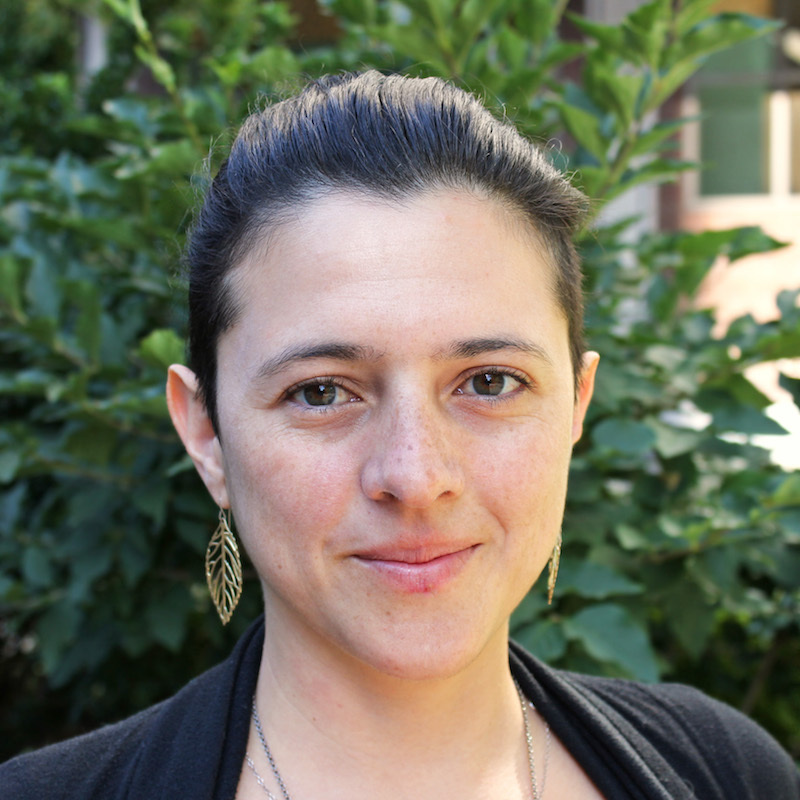 Maya first came to Oregon Humanities in 2017 as the Program Manager, joining the communications team in September 2018. She brings her passion for the intersections of arts, storytelling, and social justice to support the organization's communications and publications efforts. She has called Oregon her home for the last fifteen years and enjoys of the best that Portland and the outdoors have to offer. 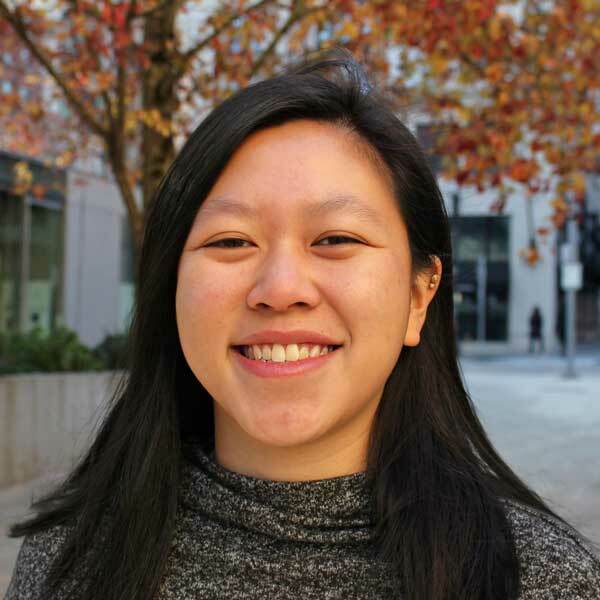 Michelle joined Oregon Humanities in the fall of 2017 as a communications and publications intern. In her current role, she handles logistics for the Humanity in Perspective program and supports students in meeting their educational goals. She enjoys reading, cooking, hiking, and sunny days at the beach. Mikaela joined Oregon Humanities in 2013. They coordinate the Conversation Project and the Oregon Poet Laureate program, and brings their passion for balancing human relationships and logistics to work. They grew up in Madison, Wisconsin and graduated Portland State University with a degree in Community Development. Mikaela lives in Southeast Portland and enjoys cooking, writing and listening to stories of hope. 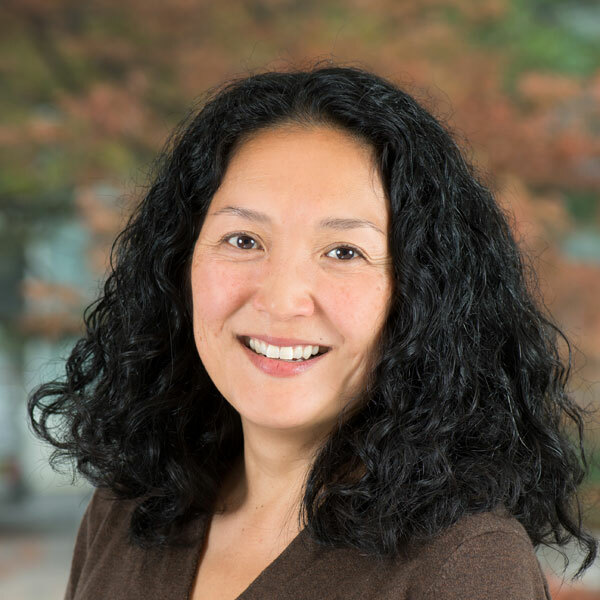 April joined Oregon Humanities in 2018. She supports statewide conversation programs and deepens relationships in urban and rural communities. April grew up in Wisconsin and has a background in facilitation, education, and museum work. In her free time she loves reading poetry, biking, and taking long walks through Northwest Portland. Maggie joined Oregon Humanities April 2015, bringing a broad range of experience and a deep well of enthusiasm to her work. She lives in Southeast Portland, where she enjoys cooking and other domestic projects, but can often be found further afield, exploring Oregon's forests, mountains, and deserts. 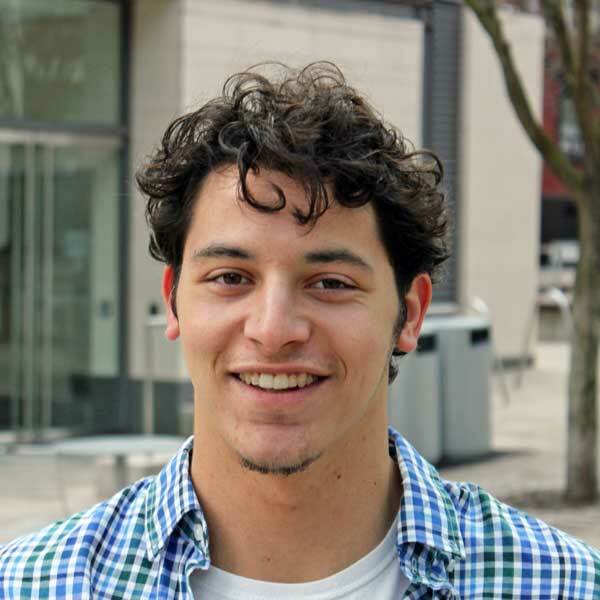 Ben joined Oregon Humanities in 2012. He supports the organization's communications and publications efforts, including Oregon Humanities magazine, the Oregon Humanities enewsletter, and the Dear Stranger letter-exchange project. He grew up in Scio, Oregon, attended Lewis & Clark College, and now lives in Southeast Portland with his wife, Deanna. 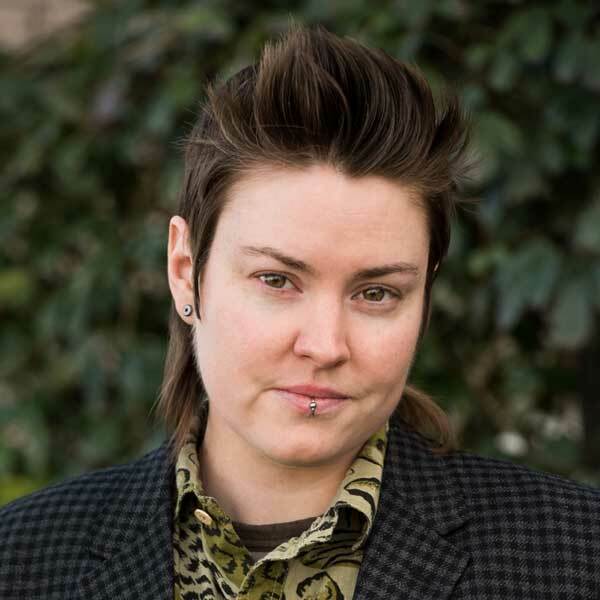 Kyle joined the staff in November 2014 and coordinates Public and Responsive Program Grants programs, Think and Drink, and Equity and Inclusion work at Oregon Humanities. He is a life-long Portlander with a degree in ethnic studies from the University of Oregon. 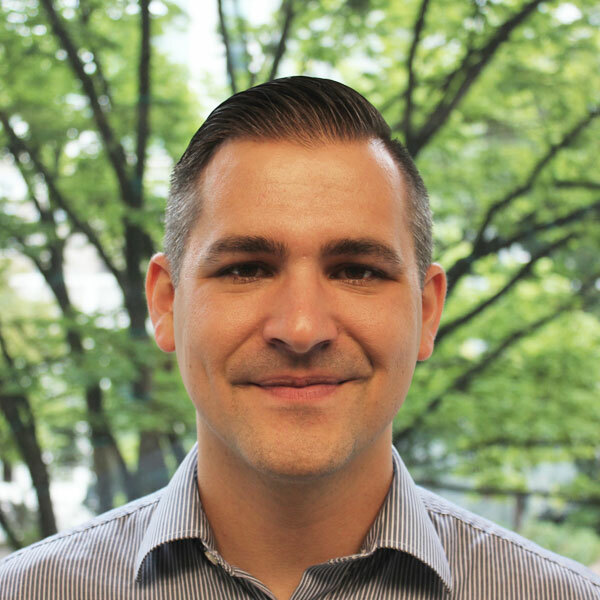 He has a decade of experience working with nonprofits and grantmakers, focusing on civic engagement, accessibility, and racial equity in Oregon. 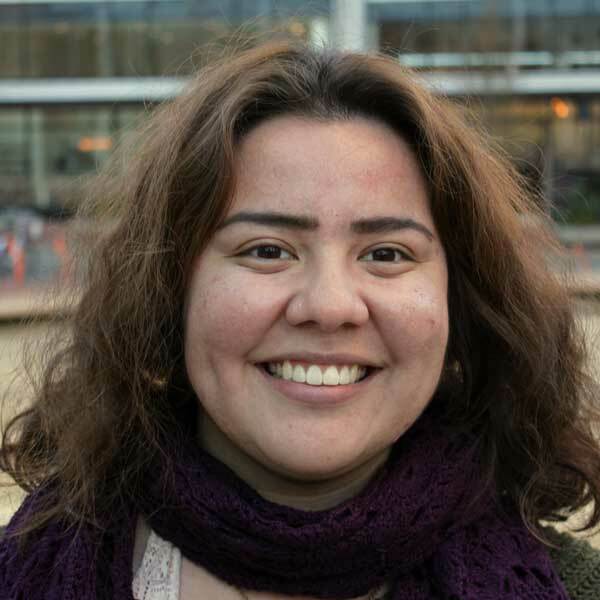 Priscilla joined the Oregon Humanities team more permanently in October 2018 after working in a temporary role in communications during that summer and serving as an intern back in 2015. She assists with communications efforts throughout the organization and edits and writes for its publications. 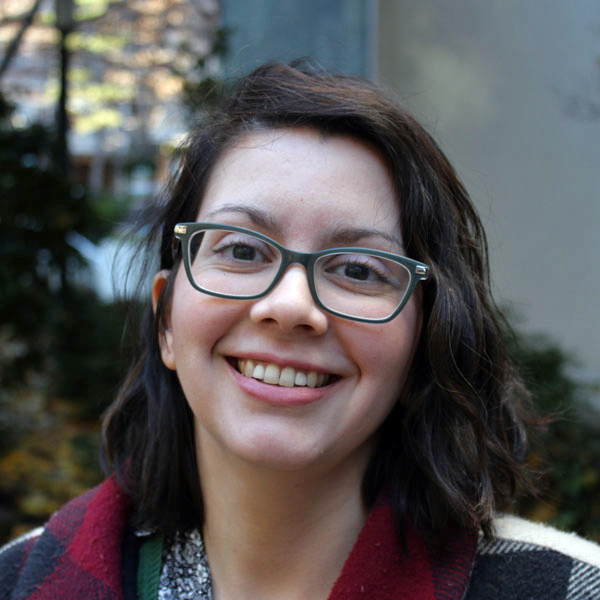 Priscilla brings her passions for and commitment to social justice, storytelling, and community-building to her work at Oregon Humanities. Originally from the East Bay, she has been living and learning in Portland since 2013. She currently lives with her partner Corinne in Northeast Portland, where she is always trying to find a balance between taking part in community events, exploring the Oregon outdoors, and watching too much TV at home.